s important to be diligent in caring for your teeth and gums and to keep your blood sugar levels under good control. s the connection between diabetes and oral infections? s ability to fight bacteria, which can lead to plaque forming on your teeth and gums. In its early stages, this can cause your gums to become irritated and bleed easily. Ultimately, the bone around your teeth can be destroyed, and your teeth may become loose. serious gum disease may cause blood sugar levels to rise and contribute to diabetes. 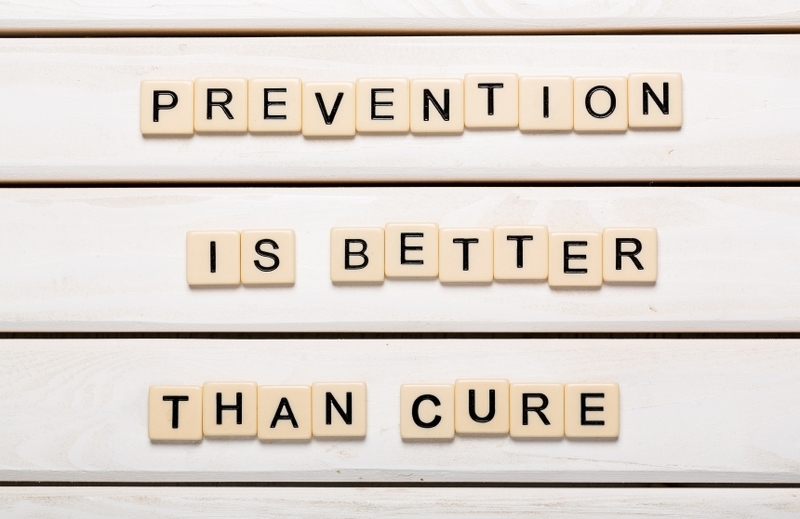 What can you do to prevent oral infections if you have diabetes? s dietary and exercise recommendations. Let your dentist know if you have diabetes so he or she can keep a close eye on oral health issues that are more common in people with diabetes. In addition to gum disease, these include thrush (a fungal infection of the mouth) and dry mouth, which can increase your risk of developing cavities. t being kept under good control. and floss once a day. Use a mouthwash without alcohol if you have problems with dry mouth, since alcohol can make the problem worse. And make sure to receive regular dental checkups, so any issues can be addressed before it becomes worse. s allowed to progress, it can cause serious damage that can result in tooth loss. Regular dental care is important for anyone, but people with diabetes may need to visit the dentist more often. for an appointment and get started on better oral health!